In Jeonju, where you’ll explore Hanok Village where more than 800 traditional houses have been preserved amidst the modern city. Learn about the Joseon Dynasty which was founded in Jeonju and has influenced much of modern Korea's traditions. After pickup at your Seoul hotel, travel three hours in a comfortable coach to Jeonju. 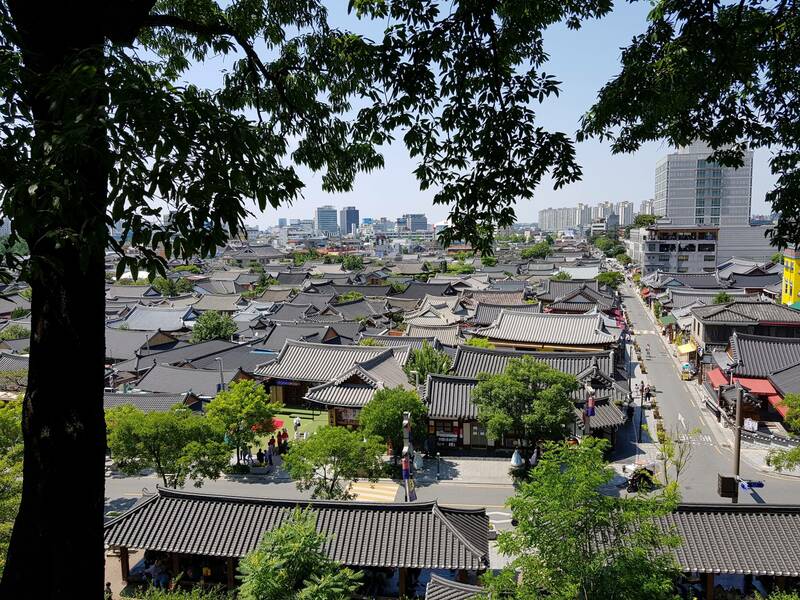 After savoring your first meal in Jeonju, your guide will show you around the Jeonju Hanok Village, a designated slow city. 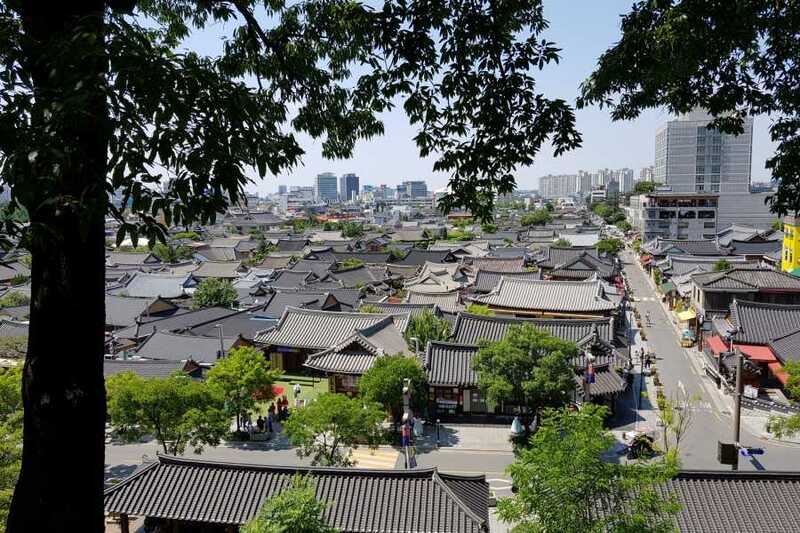 This is an area tucked away within the modern city with over 800 traditional houses – hanok – preserved within its limits. You can visit the Jeonju Hanji Museum where you get a look at the traditional process for making paper. You can also enjoy other museums, artisan boutiques, restaurants and tea shops that you find in the winding streets.